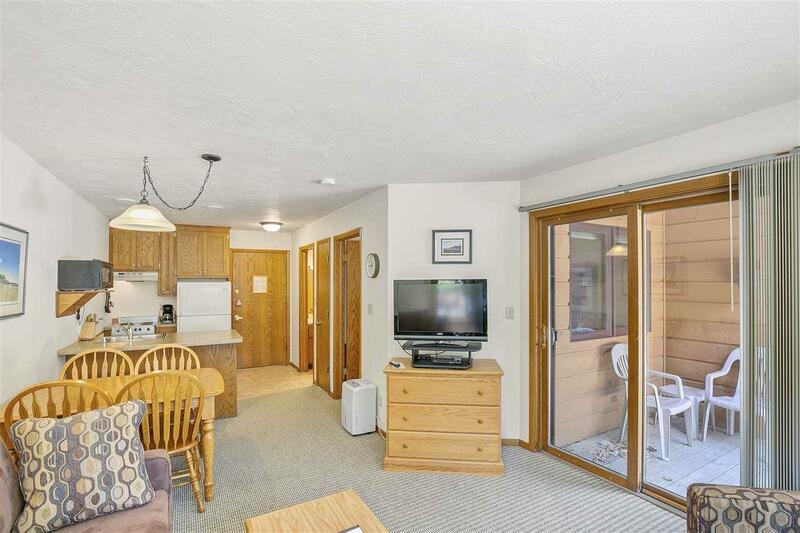 7741 Hwy 42 #106, Egg Harbor, WI 54209 (#50181591) :: Todd Wiese Homeselling System, Inc.
Nestled in a quiet, wooded setting walking distance to everything you need! 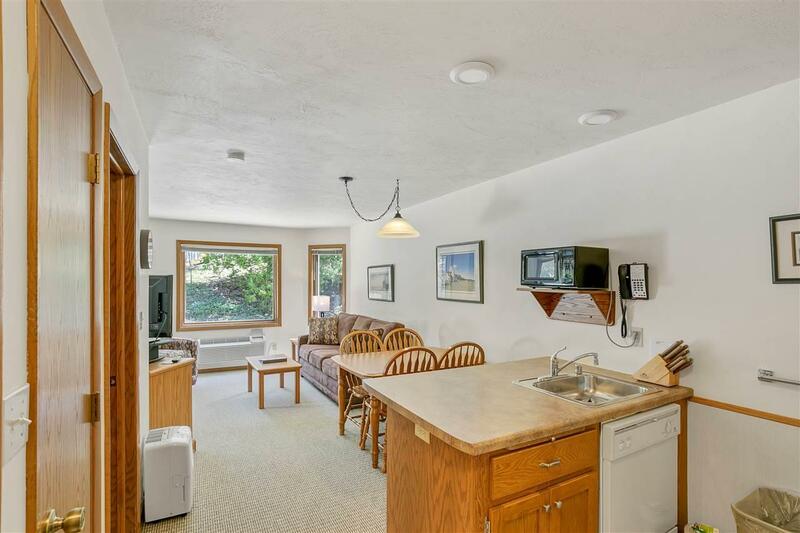 This smoke free and pet free one bedroom first floor "Spinnaker condo suite makes a great get-a-way for up to four people looking to enjoy a Door County vacation. 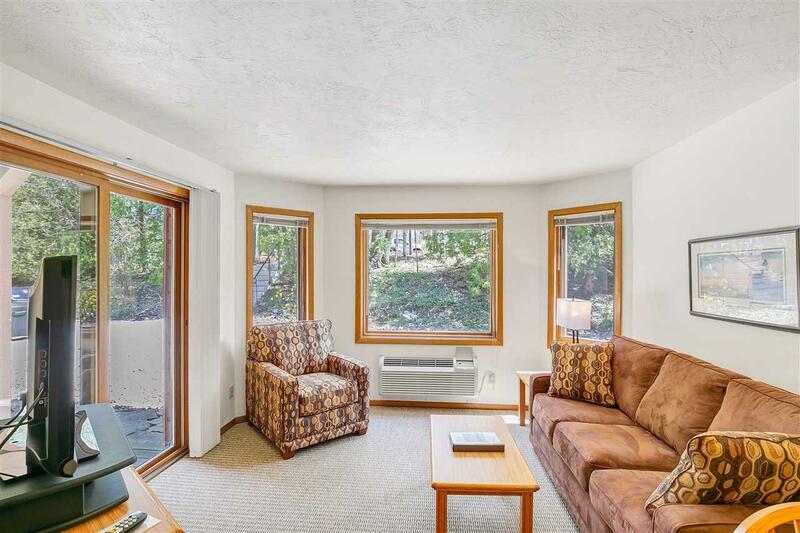 It offers a fully equipped kitchen with updated cabinetry and counter tops, an updated full bath with a tub, a new queen sized bed, a new couch with a pull out queen sized mattress, a new stuffed chair, and newer carpet. 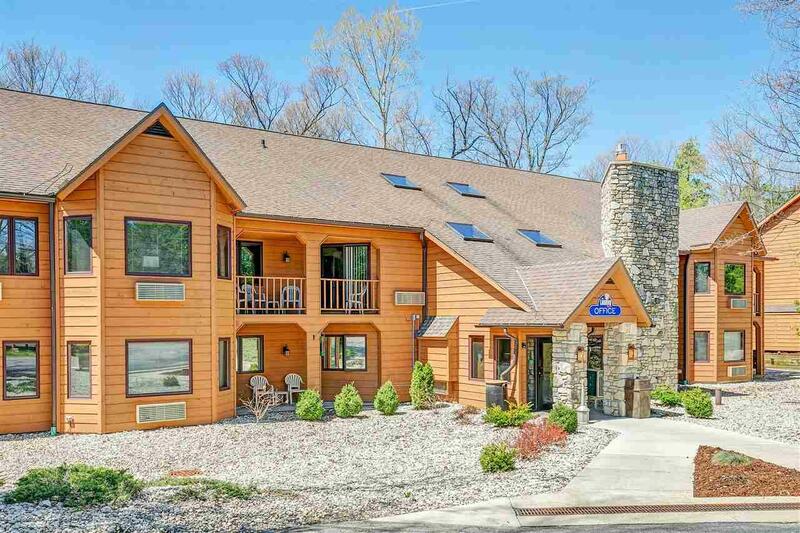 It is also conveniently located by the community gas grill and picnic area as well as the indoor pool, whirlpool, and outdoor pool!